Feeding three teenage boys can get expensive! Especially when eating out. 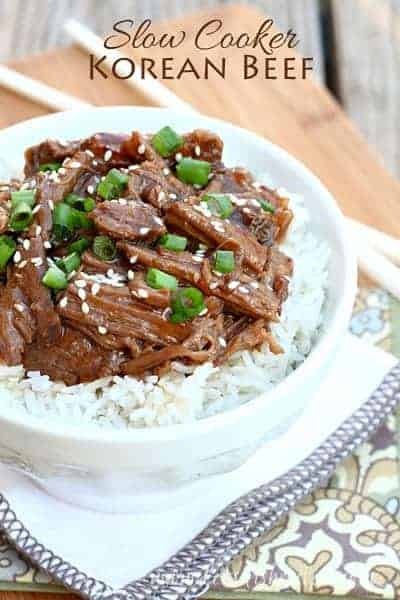 Which is why I love making take-out style food at home, and this Easy Slow Cooker Mongolian Beef is a new family favorite. There are so many things I love about this recipe! The first being that it’s absolutely delicious, and everyone in my family cleans their plate when I serve it. And it really is easy! Plus it doesn’t have a long ingredient list. So as long as I keep a flank steak in the freezer, I can whip this slow cooker recipe up any time. 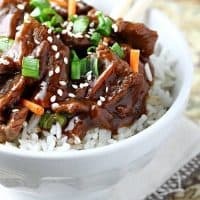 The beef comes out perfectly tender, and the sweet and spicy glaze thickens up perfectly in the slow cooker. 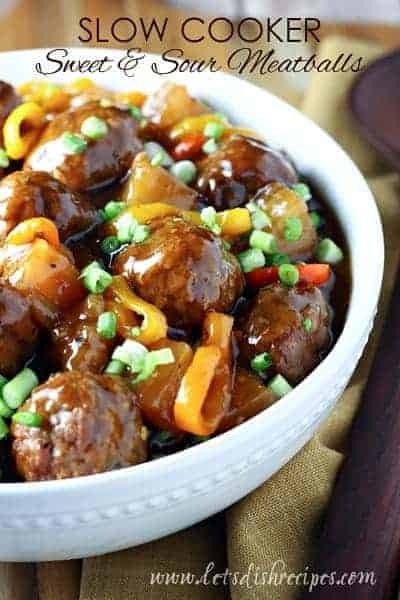 The addition of grated carrots isn’t enough to turn off my picky eaters, but this dish would be wonderful with even more vegetables, if you ask me. 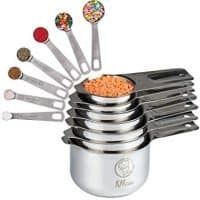 Bell peppers, mushrooms and onions would all be fantastic! 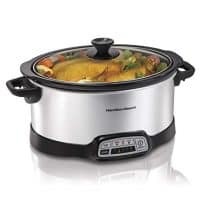 And who doesn’t love a simple slow cooker recipe that can be prepped in the morning and ready to go when things get hectic at home. For me that’s always around dinner time. Here’s a pro tip for you–if your flank steak is slightly frozen, it’s much easier to slice into thin strips, which is what you want for this recipe. 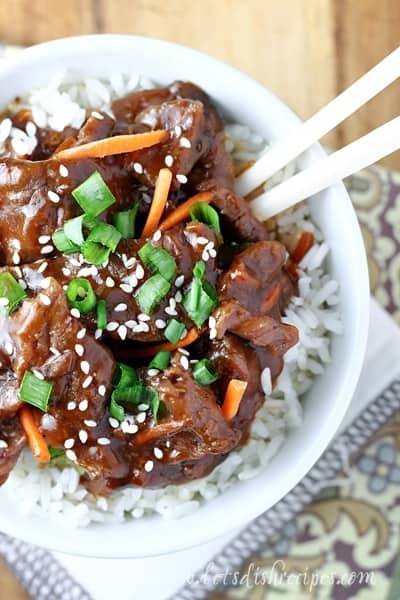 We like to serve this Mongolian beef with rice, but it would also be great over noodles. A sprinkling of sesame seeds is also a nice touch. 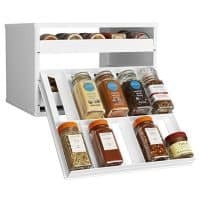 Best of all, this is just as good–if not better–than ordering from our favorite Chinese restaurant, and I can make plenty to feed my growing boys without breaking the bank. 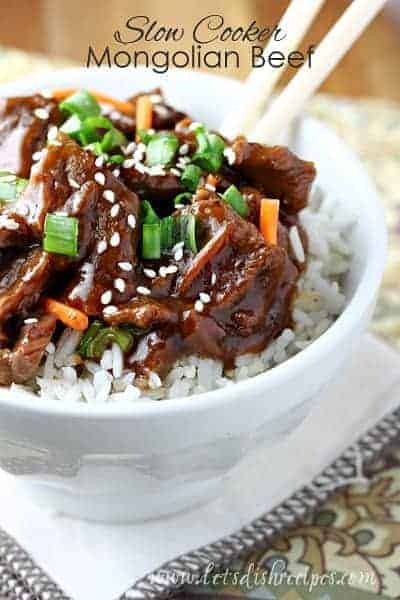 Be sure to save this Easy Slow Cooker Mongolian Beef recipe to your favorite Pinterest board for later. Slice flank steak into thin strips. Place in a zip-top bag. Add cornstarch and shake to coat well. 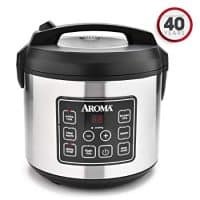 Add sesame oil, garlic, ginger, red pepper flakes, soy sauce, chicken broth, water, brown sugar and carrots to slow cooker and stir to combine. Add coated flank steak and stir to coat in sauce. Cover and cook on low for 4-6 hours or until beef is cooked through and sauce has thickened. Season with salt and pepper, to taste. Just before serving, stir in green onions. Serve over hot cooked rice. 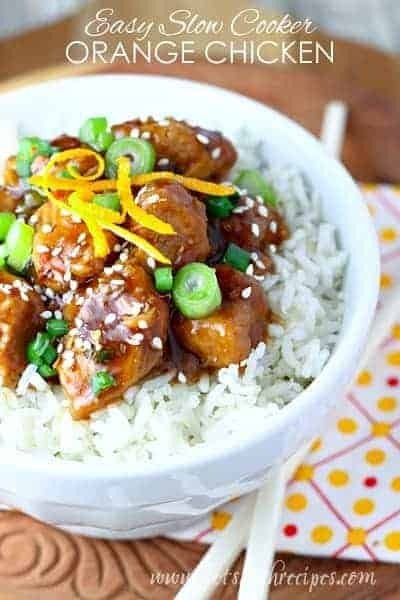 I tried this and I’m not sure it’s better than take out… but what should I expect, it was my first time making it and I’m sure they have lots of practice :). It was still very good though!